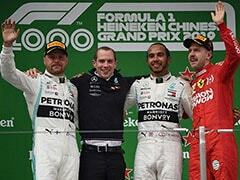 The 34-year-old won 11 of the 21 races in 2018 to beat Ferrari's Sebastian Vettel and secure his fifth championship with two rounds to spare. 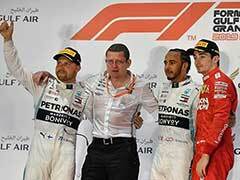 Lewis Hamilton has delivered an ominous warning to his Formula One rivals by vowing to improve on his almost flawless championship-winning campaign in his Mercedes car. 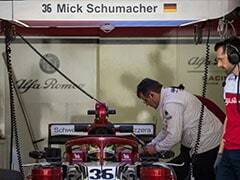 The British driver emerged from his winter hibernation at Silverstone on Wednesday to see the car he hopes will fire him to a sixth world title. 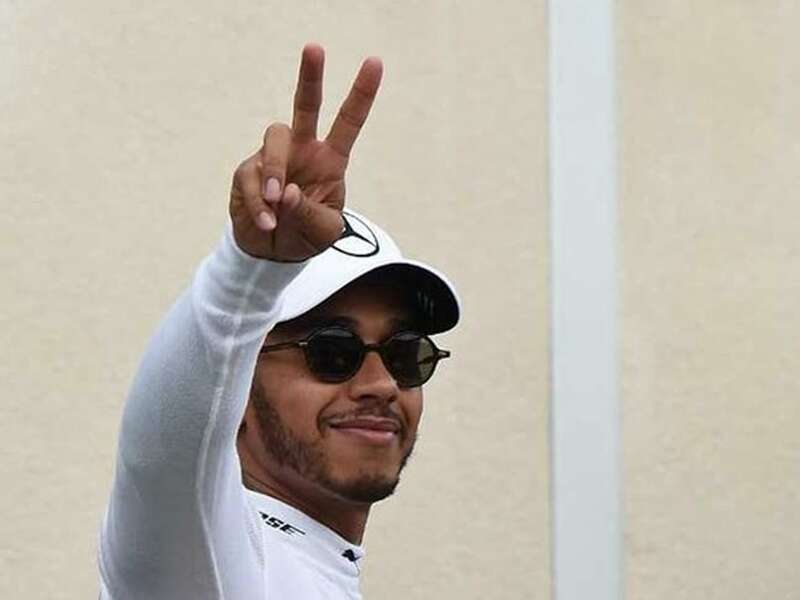 The 34-year-old won 11 of the 21 races in 2018 to beat Ferrari's Sebastian Vettel and secure his fifth championship with two rounds to spare. 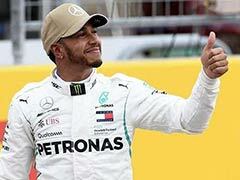 And as he enters the first campaign of the new two-year Mercedes deal that will earn him 40 million euros (52 million dollars) a season, a fully refreshed Hamilton is ready to extend his dominance of the sport. "2018 was a great year, but I feel like 2019 can be even better," he said. "I want to achieve more, I want to continue to keep pushing. I feel energised and I am ready to attack." Hamilton said: "I had a great Christmas with my family and then I went snowmobiling, I went skiing, I went surfing with Kelly Slater, which was amazing. "I completely switched off from racing for a while, trying to focus and re-centre myself and training hard for the new season." 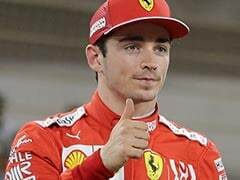 "I'm really looking forward to the next step of our journey together with Mercedes and embarking on what's not been done before," he added. "This is my seventh year with the team and the energy and the determination within the team are really inspiring." 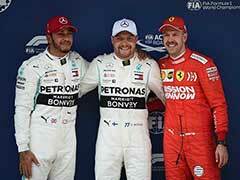 Mercedes team principal Toto Wolff said: "When we met after the winter break, Lewis was refreshed. He's extremely hungry and wants to start racing again."